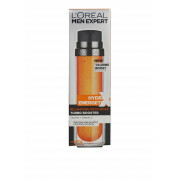 This recharging moisturiser cream from L’Oreal for men offers a refreshing boost for your skin. Your skin will instantly look healthier and feel more awake. 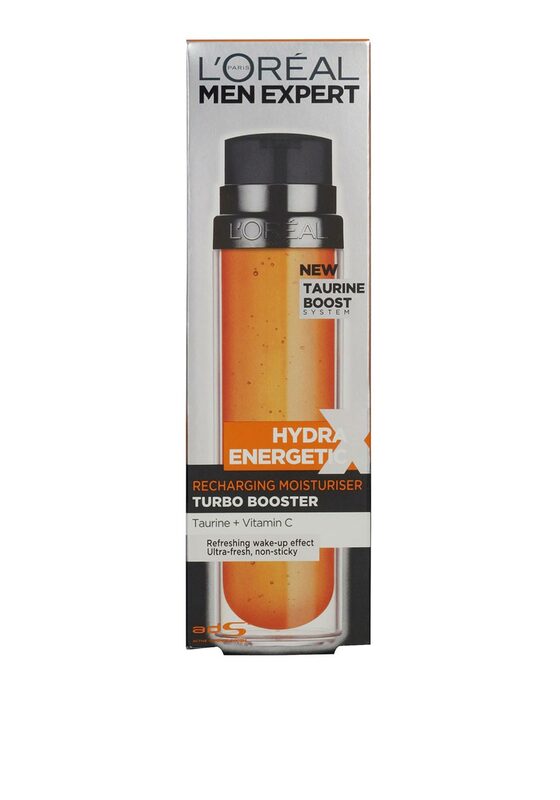 It is 100% non-greasy, non-sticky with a quickly absorbed formula.